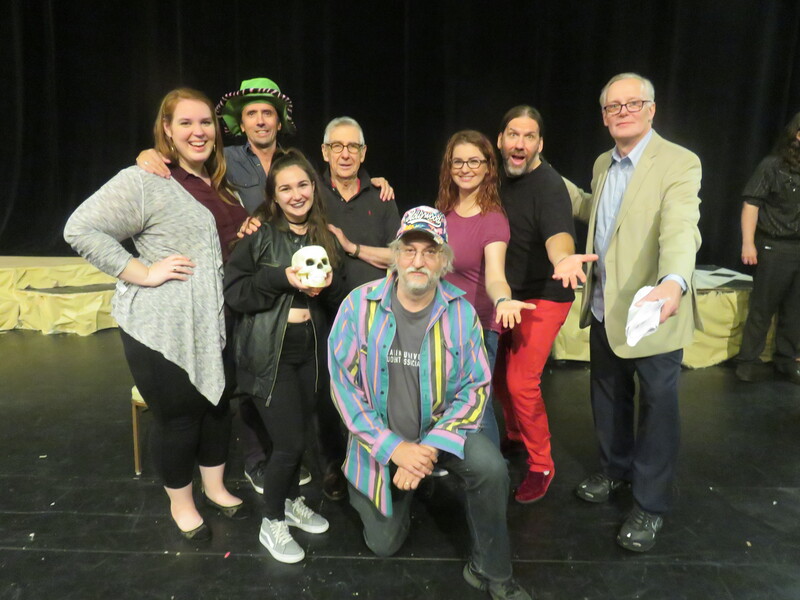 From left: Ally Thomas, J.P. Powell, Reilly Lincavicks, Bob Moss, me (kneeling), Erica Muyst, Chris Shepard and Michael Mansfield. This image was posted on July 14, 2018, 6:01 pm. You can follow any responses to this entry through RSS 2.0. You can skip to the end and leave a response. Pinging is currently not allowed.